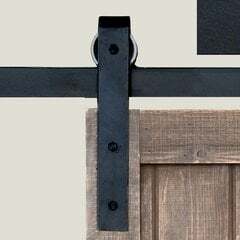 Barn door hardware makes a grand statement in any room and gives flexibility to the homeowner who entertains. 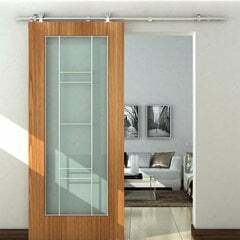 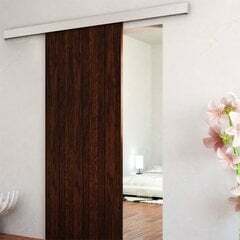 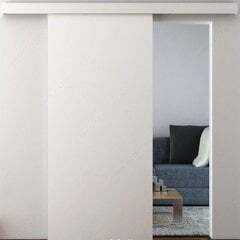 Barn door hardware can also serve as a room divider in many applications. 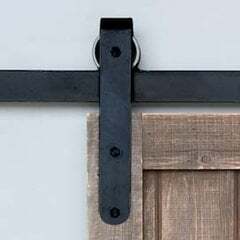 Our modern stainless steel barn door hardware is available for wood barn doors and brings a designer touch to any room in your home. 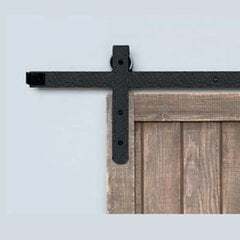 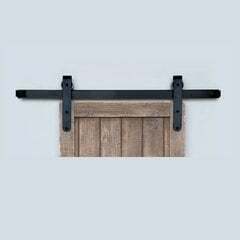 We carry 4 styles of barn door hardware for wood doors. 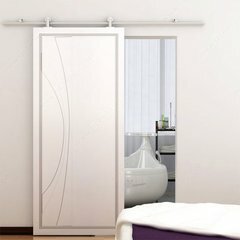 All barn door hardware in this line is modern in style and made of stainless steel.